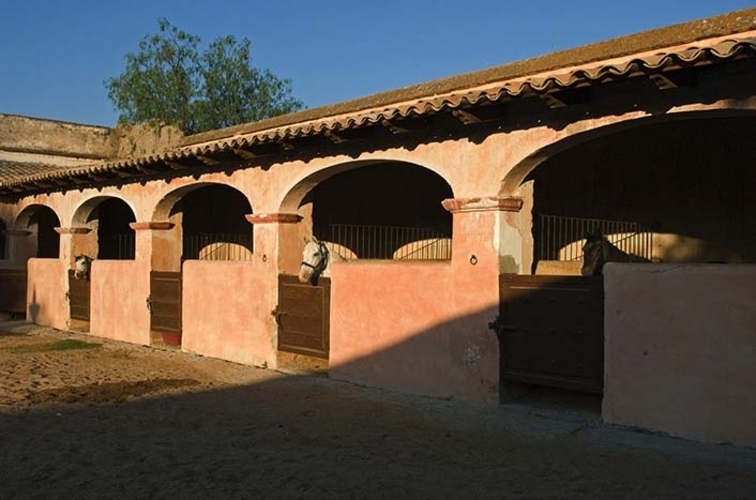 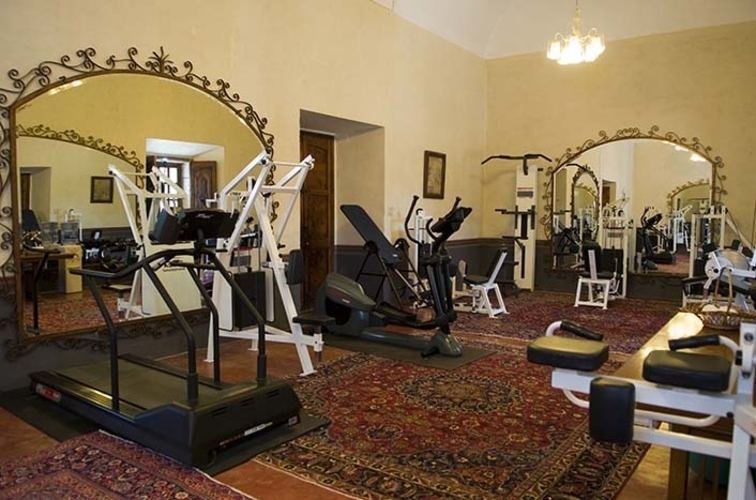 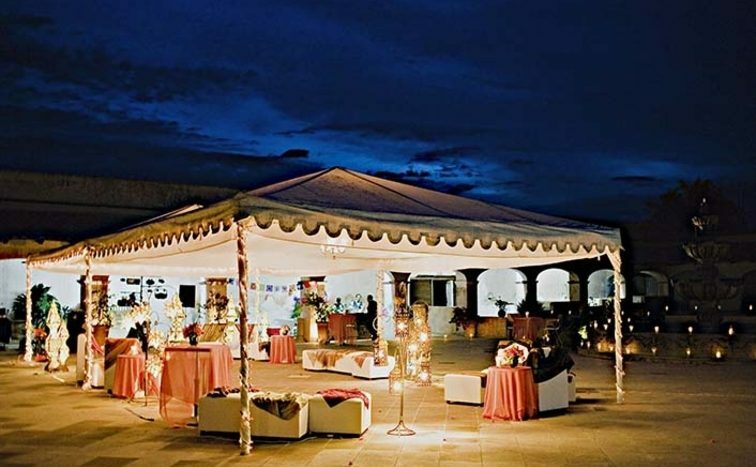 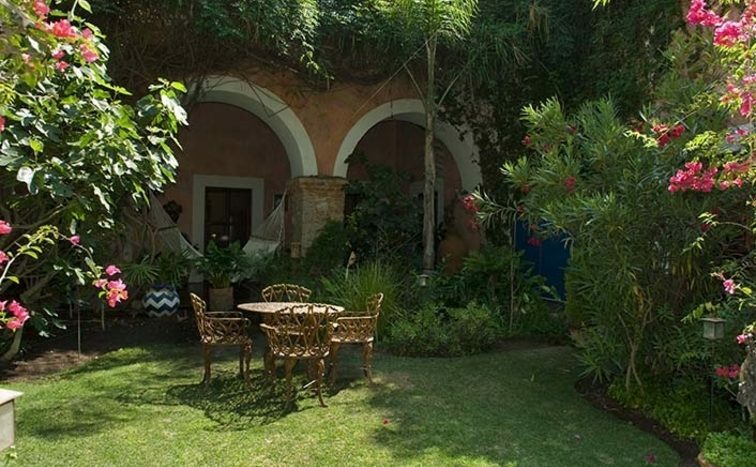 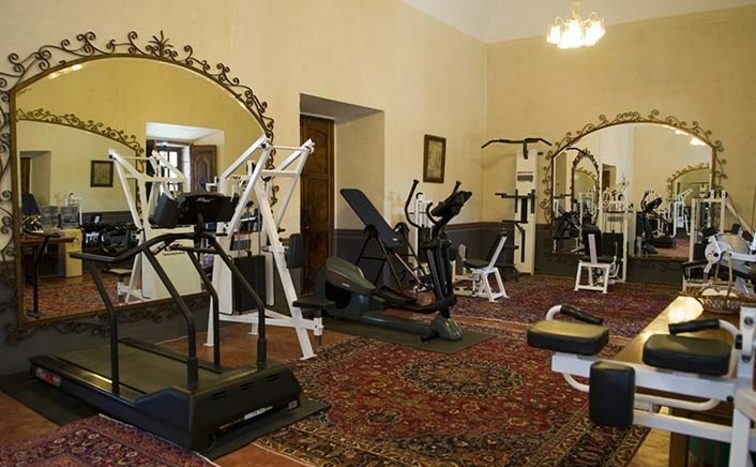 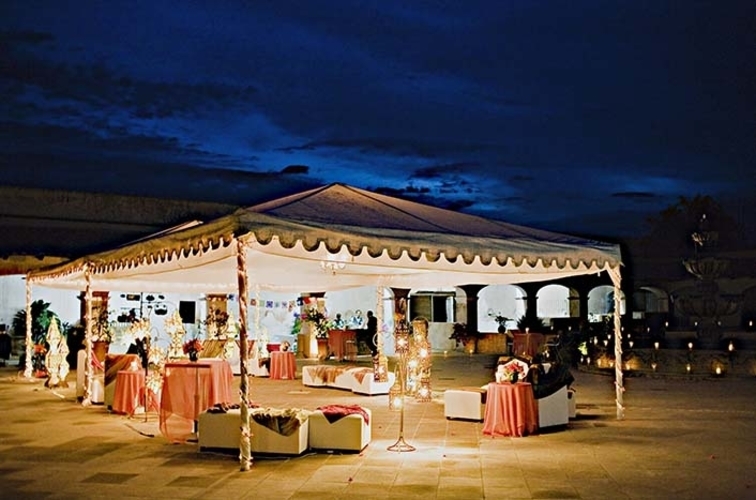 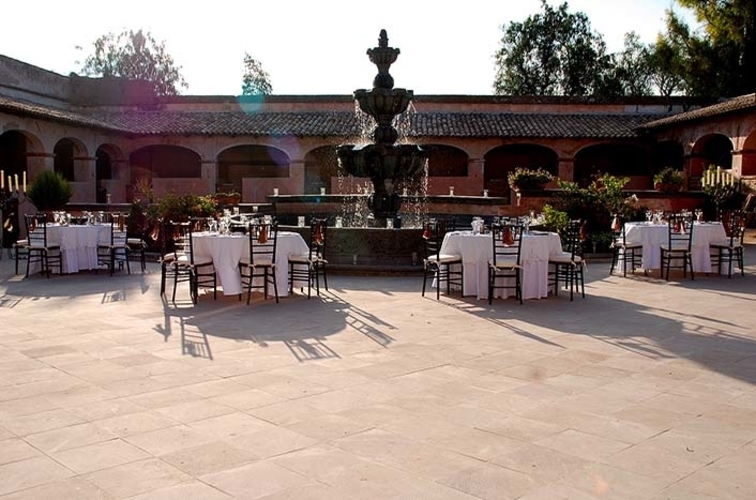 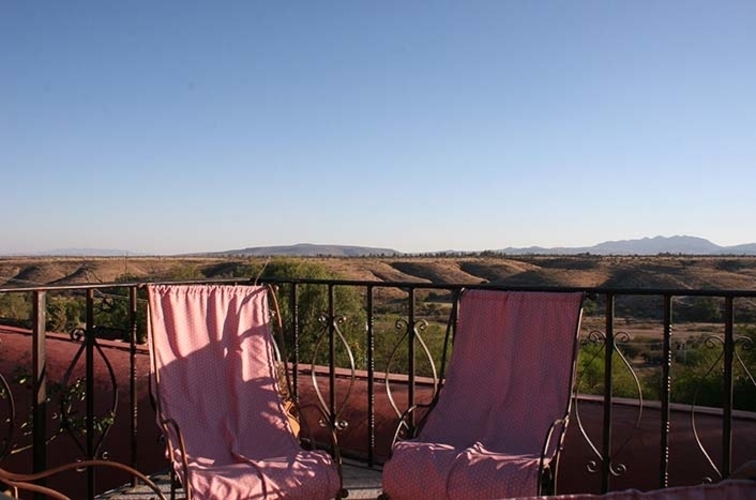 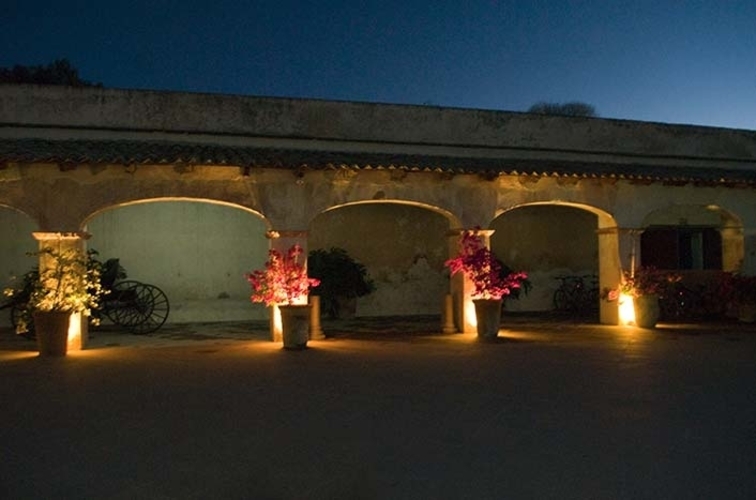 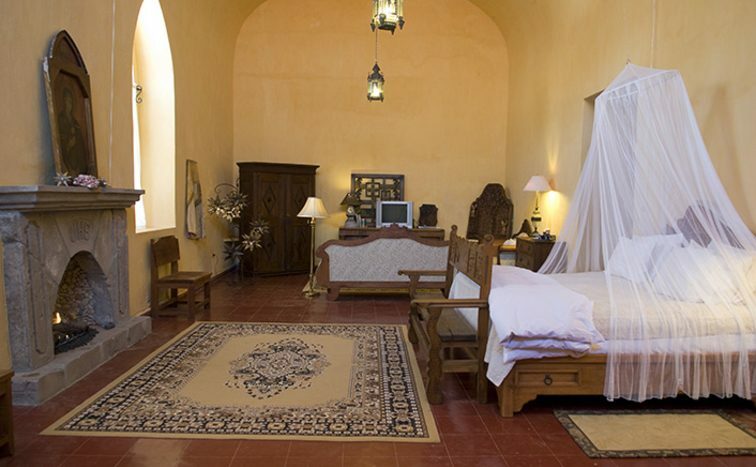 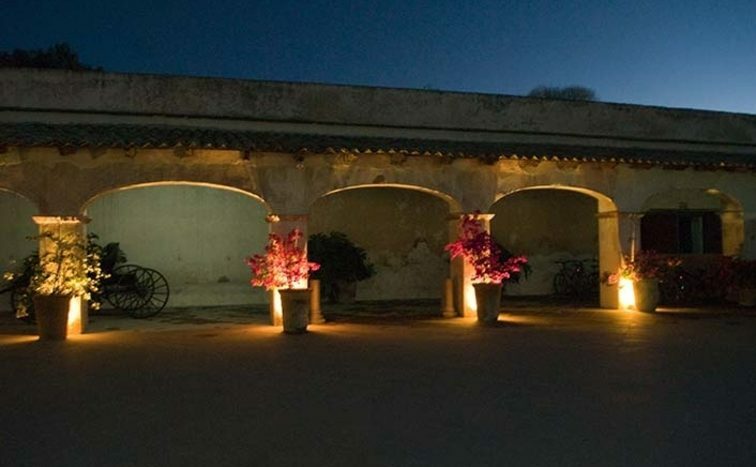 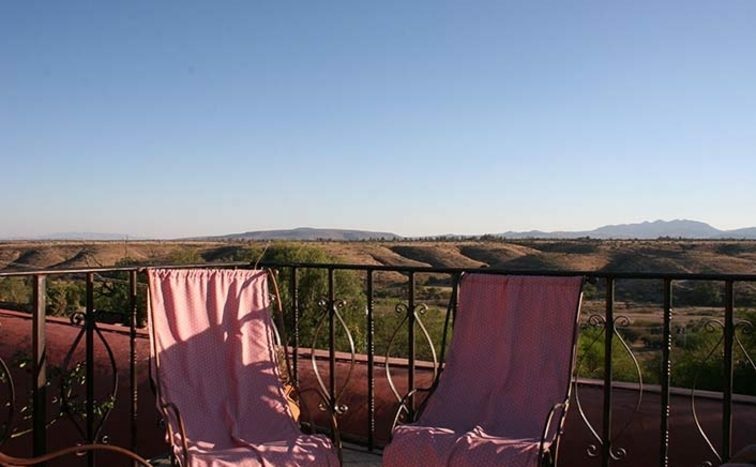 Mexican ranch for sale with a colonial hacienda – 15 minutes from the city of Dolores Hidalgo. 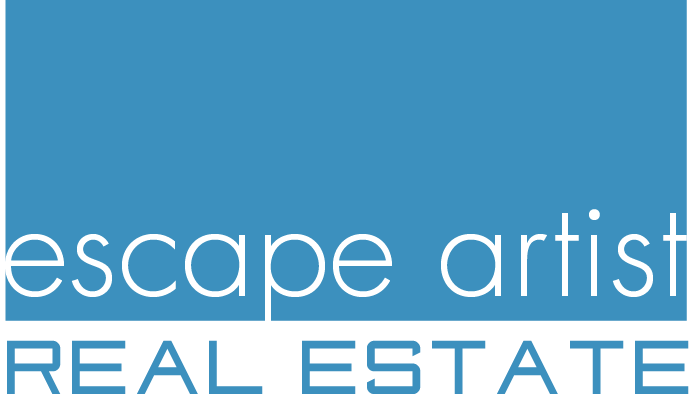 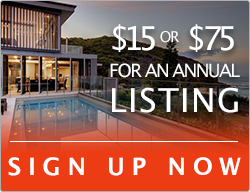 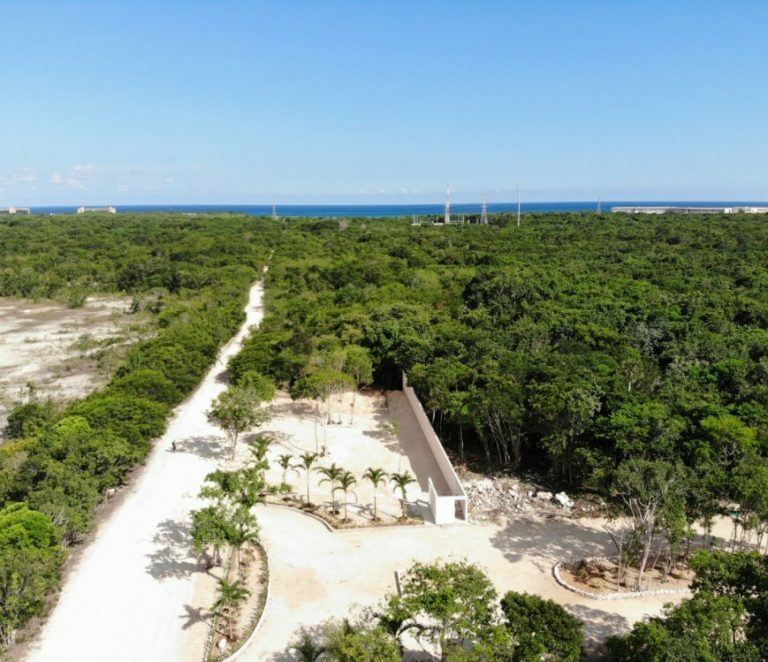 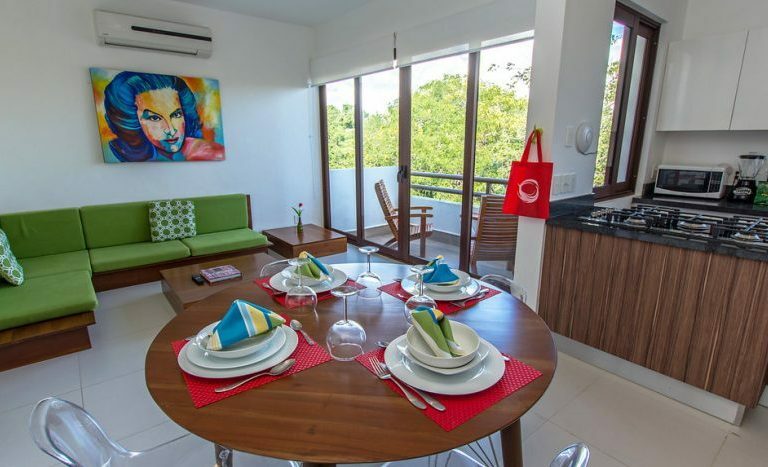 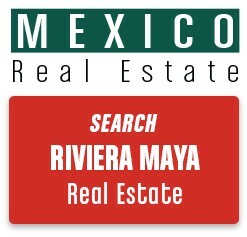 Private pickleball court + basketball court and soccer pitch shared with the city, and much more. 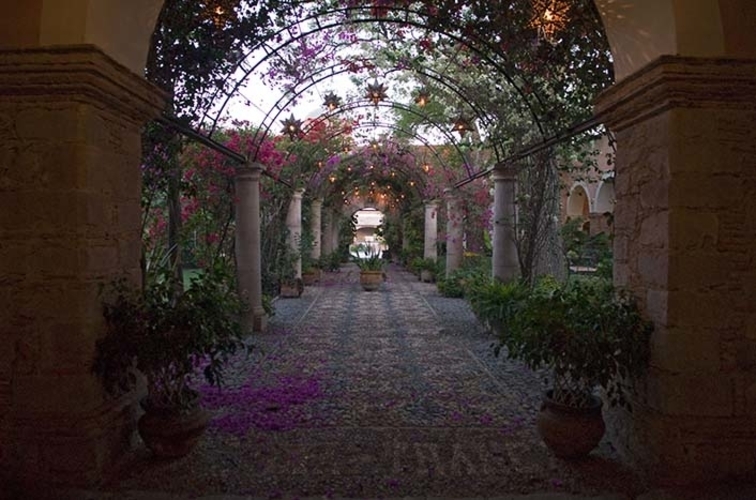 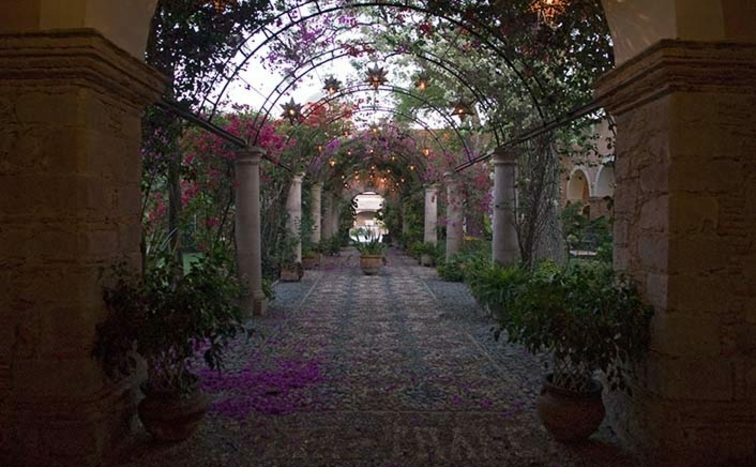 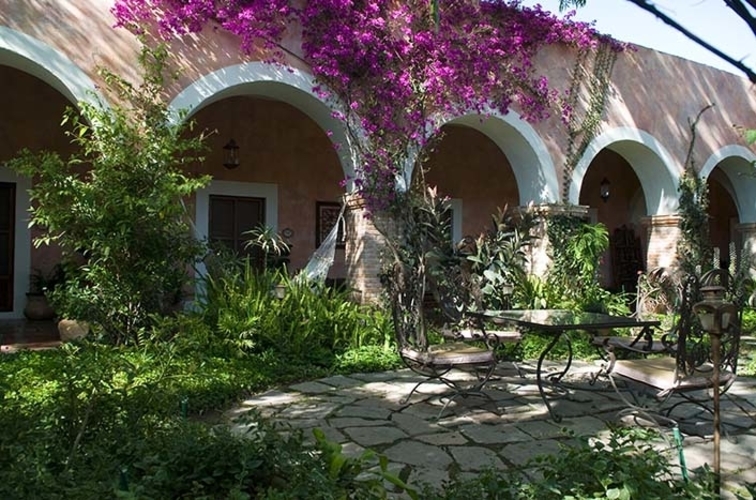 1 hacienda manager, 1 guest services manager, 2 cooks, 2 housekeepers, 1 gardener, 2 maintenance staff, 1 horse-keeper. 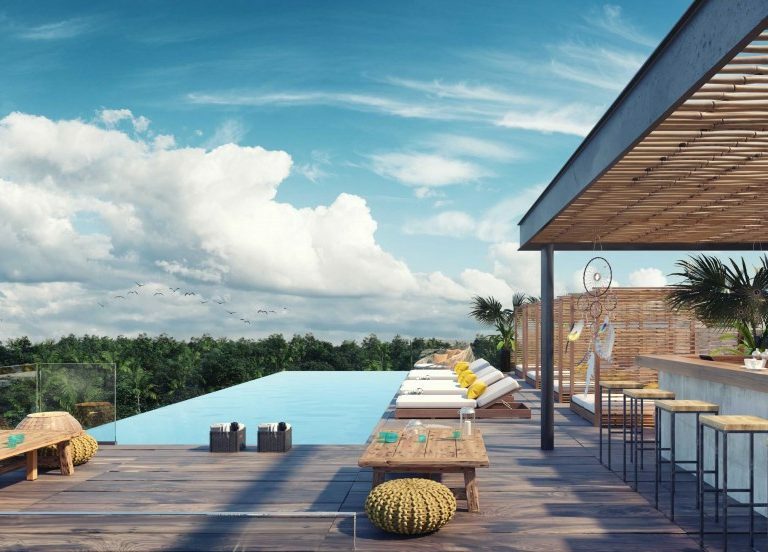 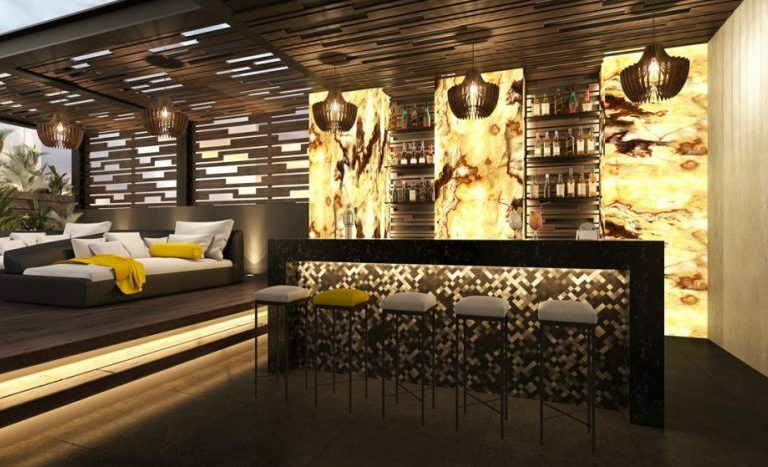 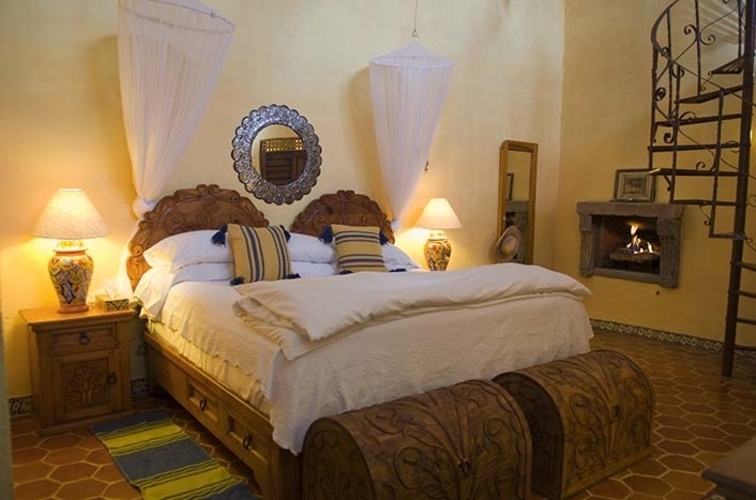 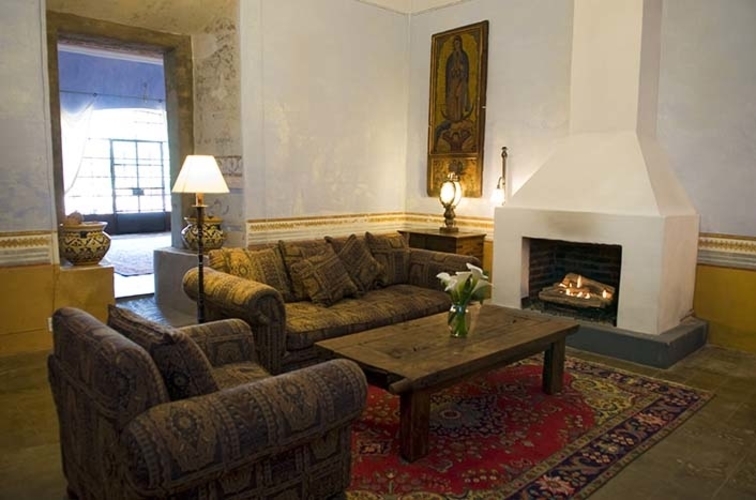 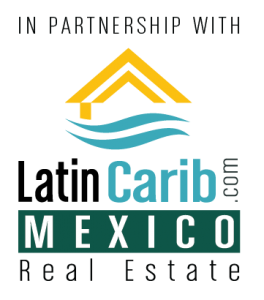 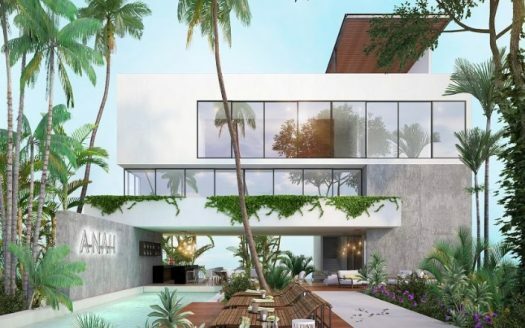 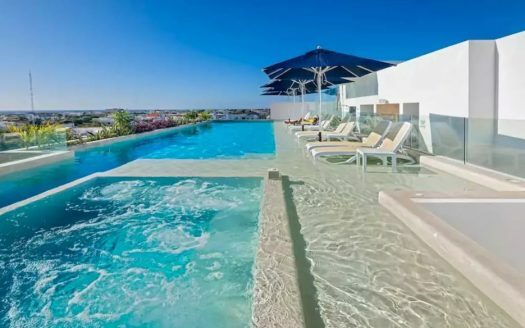 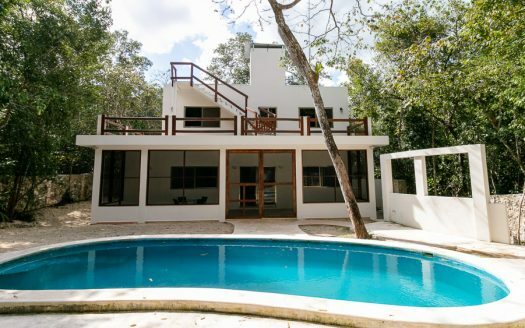 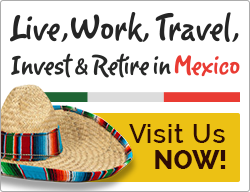 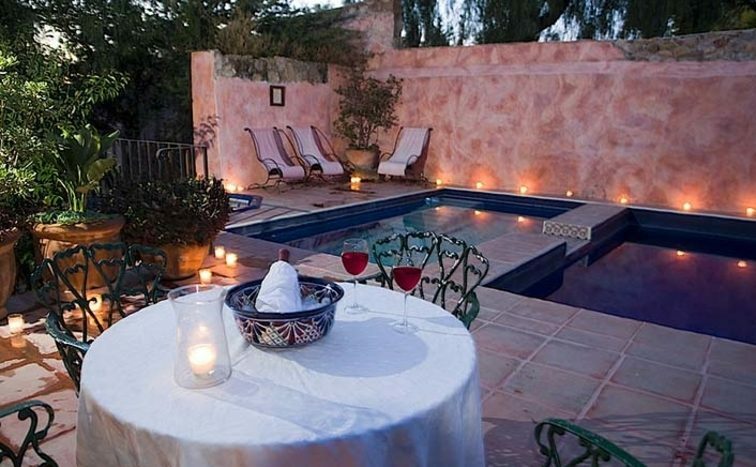 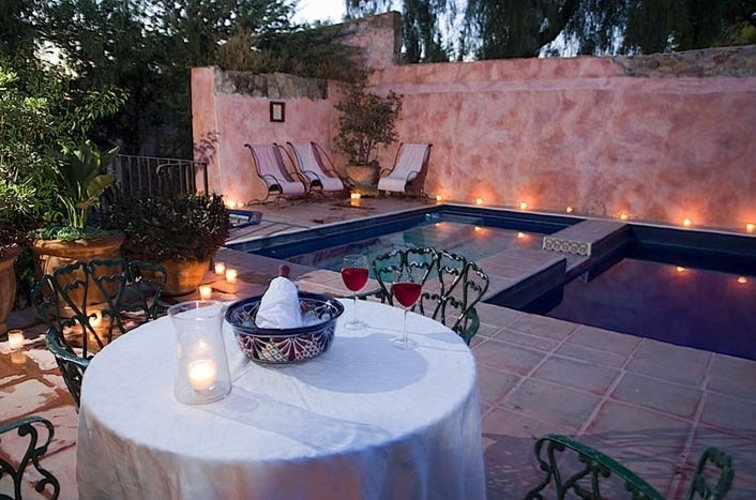 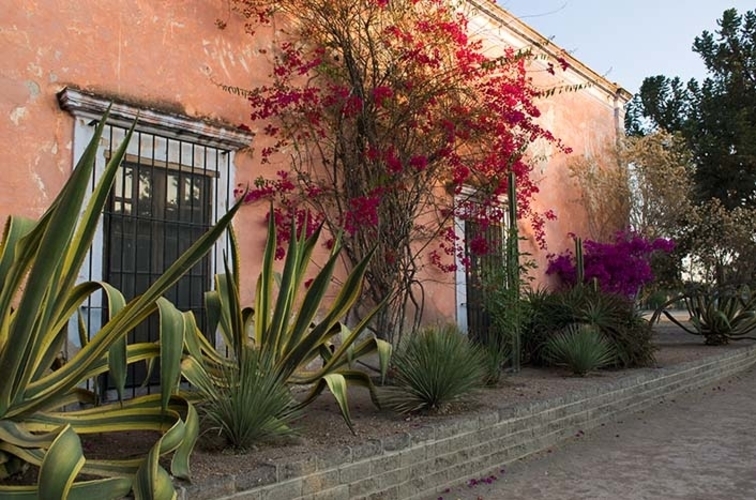 The property is located 15 minutes outside Dolores Hidalgo, 1.5 hours drive from San Miguel de Allende, and 3.5 hours north of Mexico City. 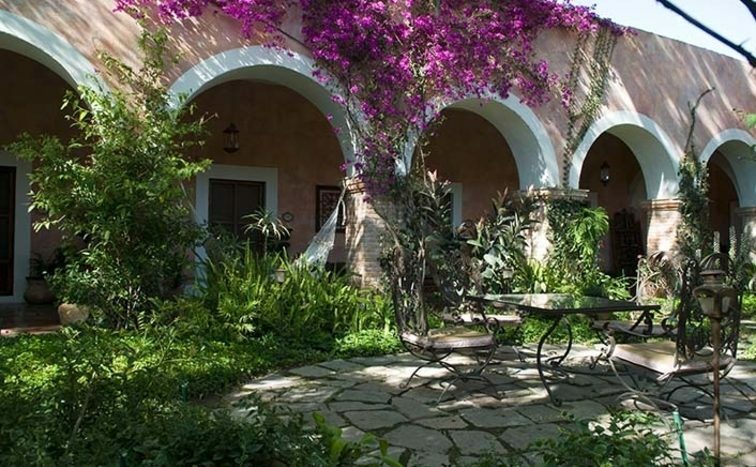 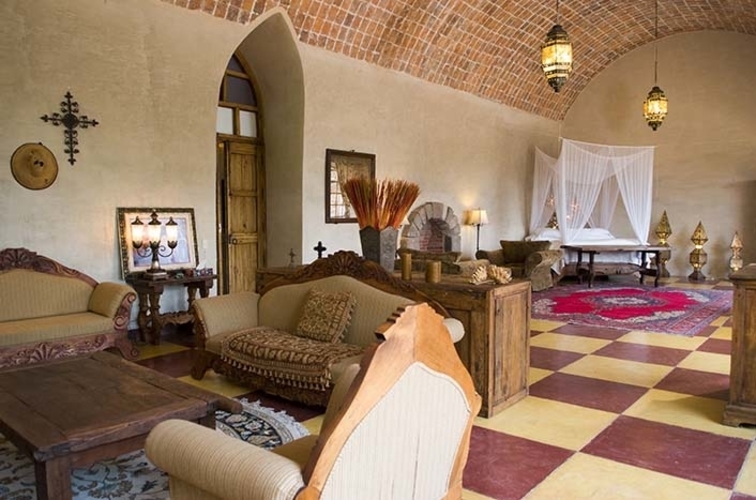 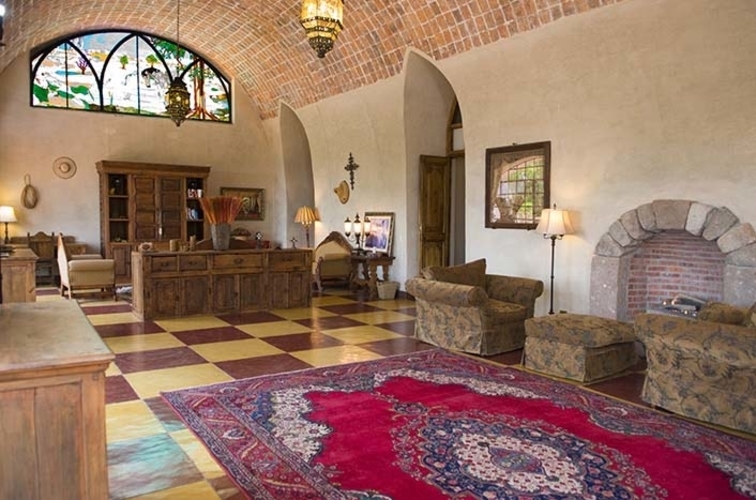 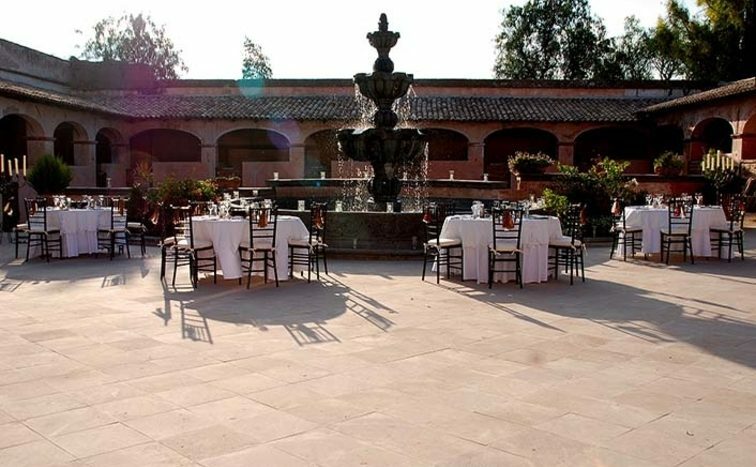 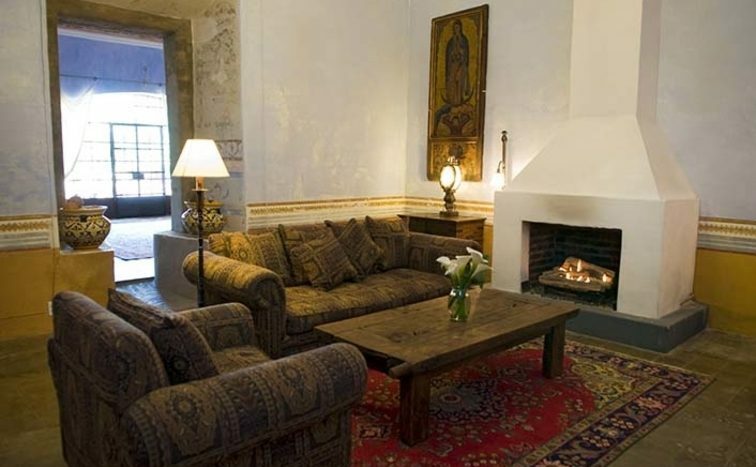 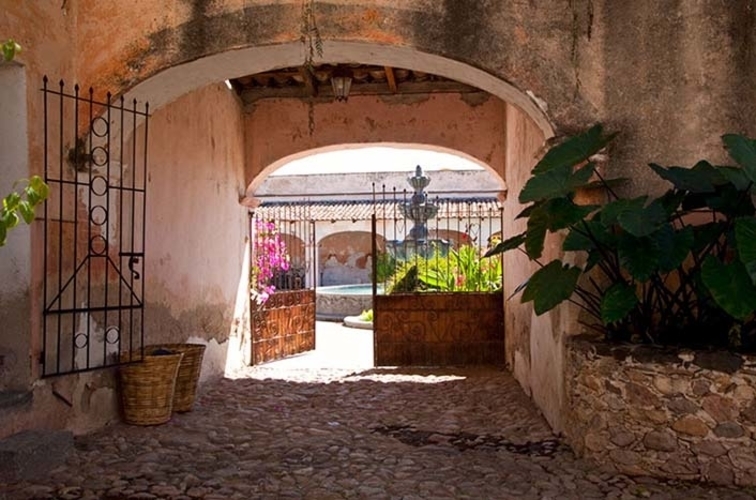 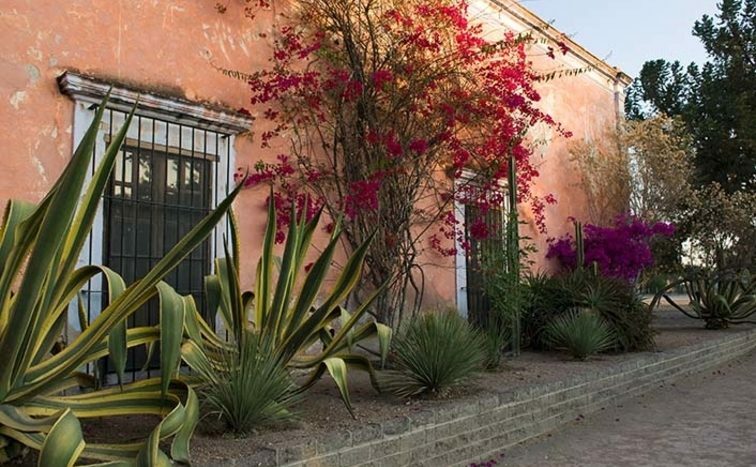 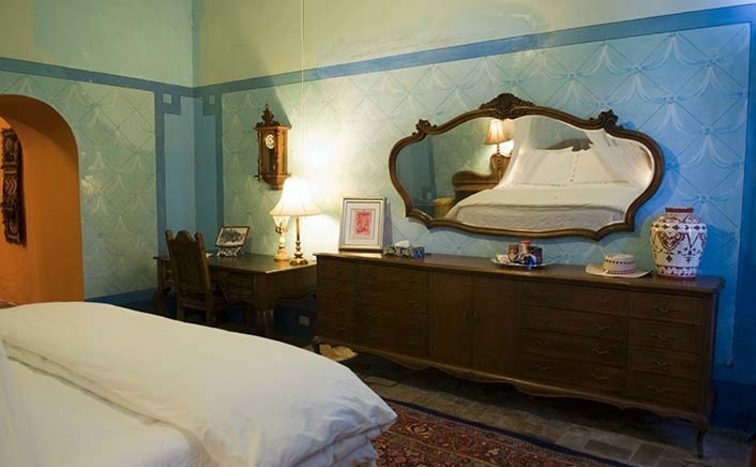 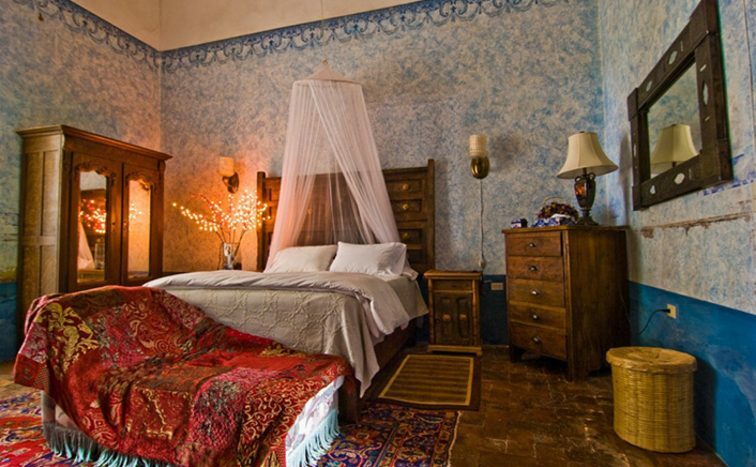 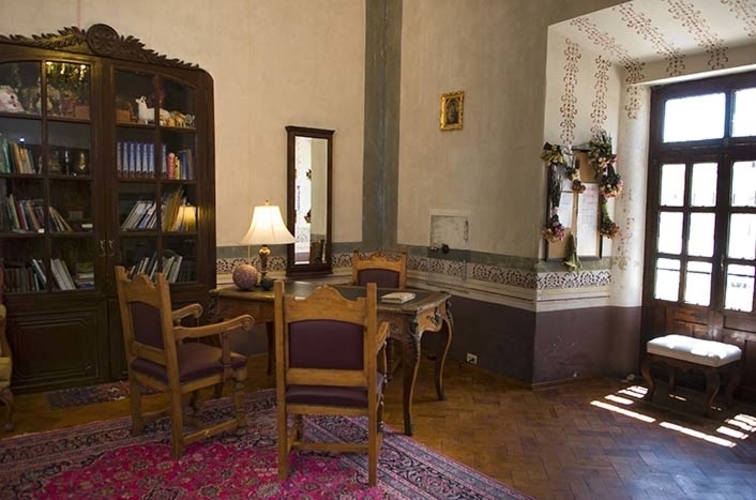 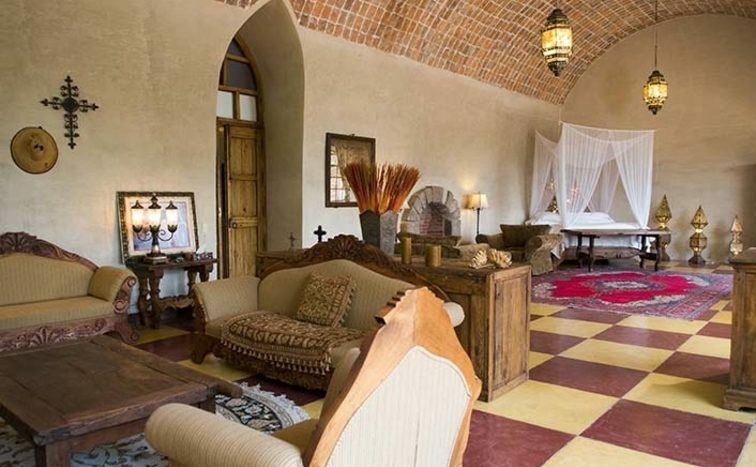 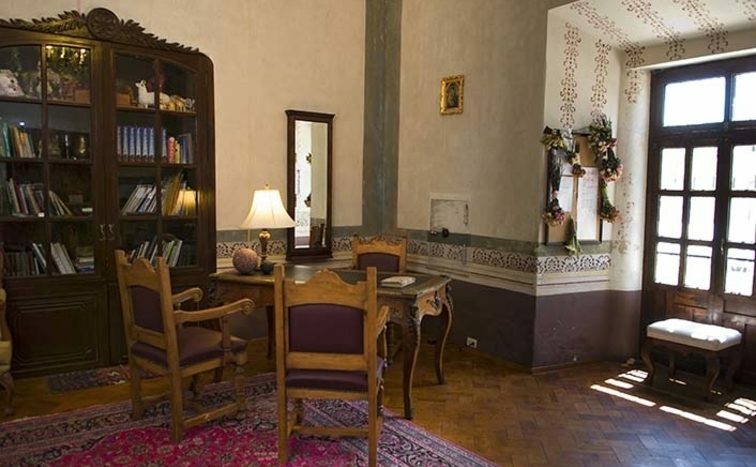 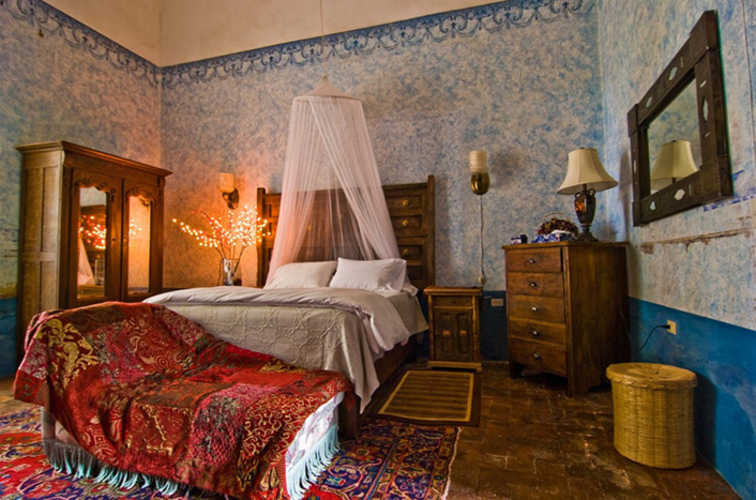 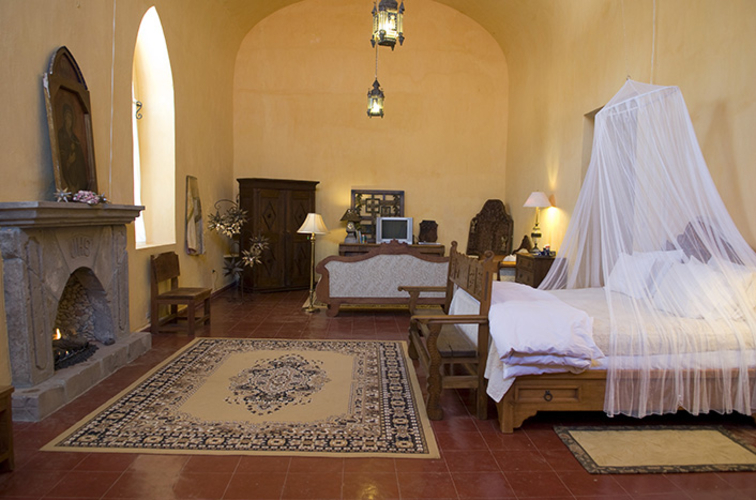 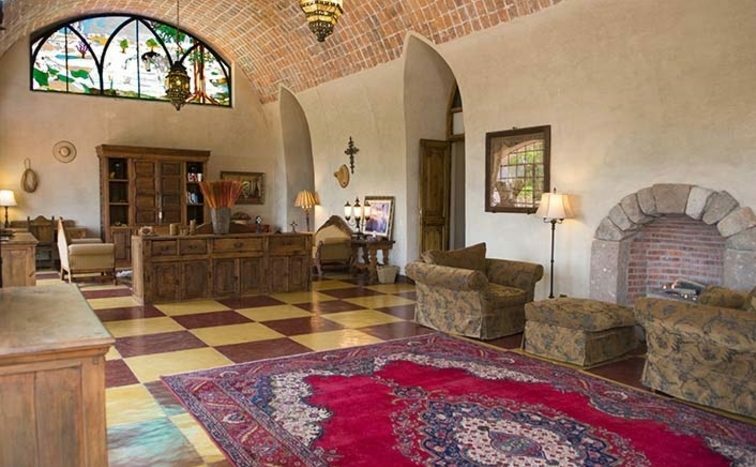 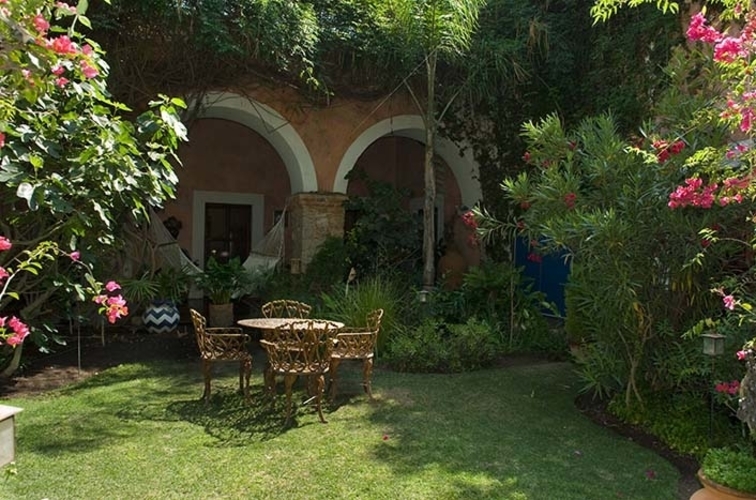 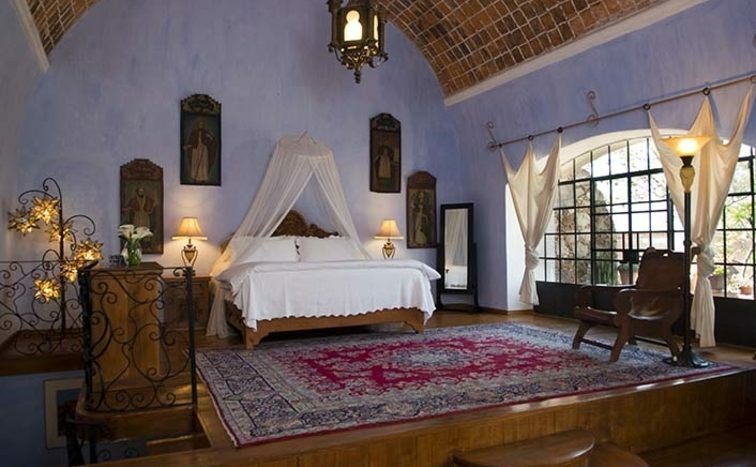 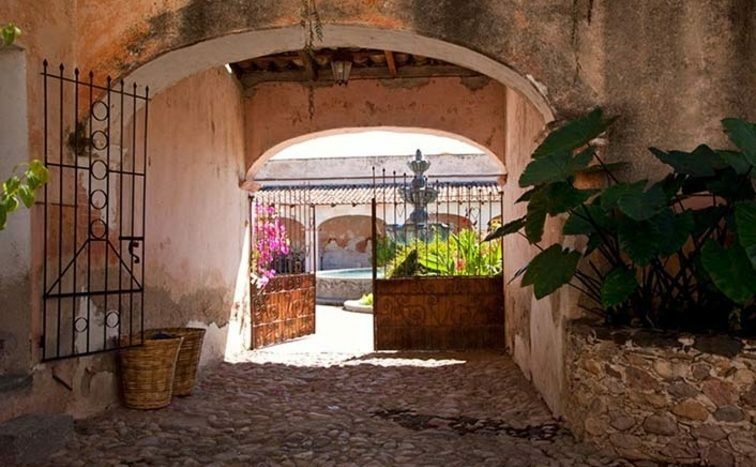 Dating back to 1546, this operational hacienda for sale near Dolores Hidalgo is your chance to own a genuine piece of Mexican history.